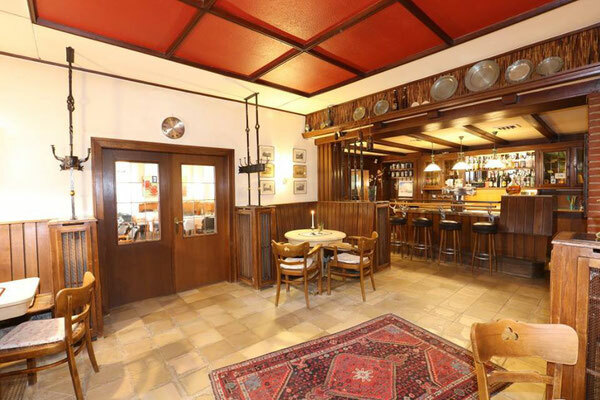 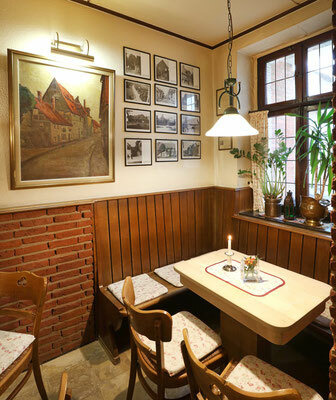 The historical walls of the restaurant were built in the 1870. 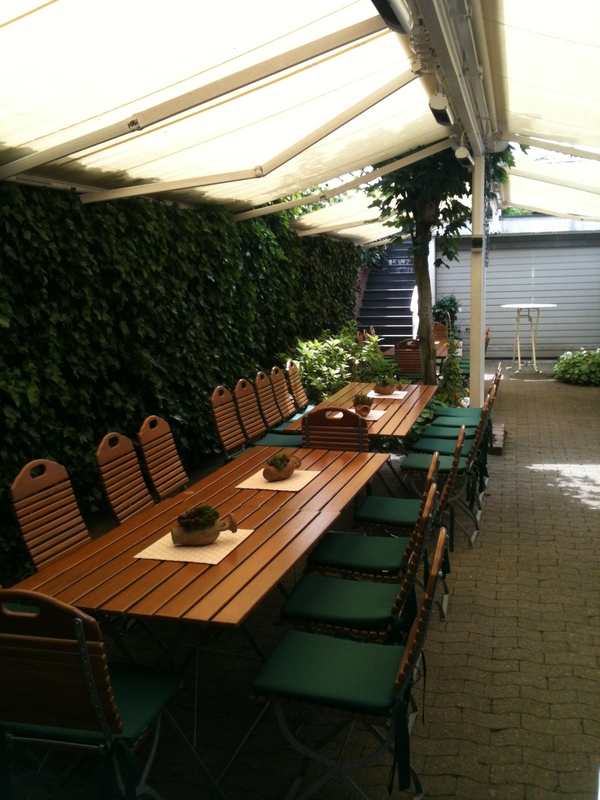 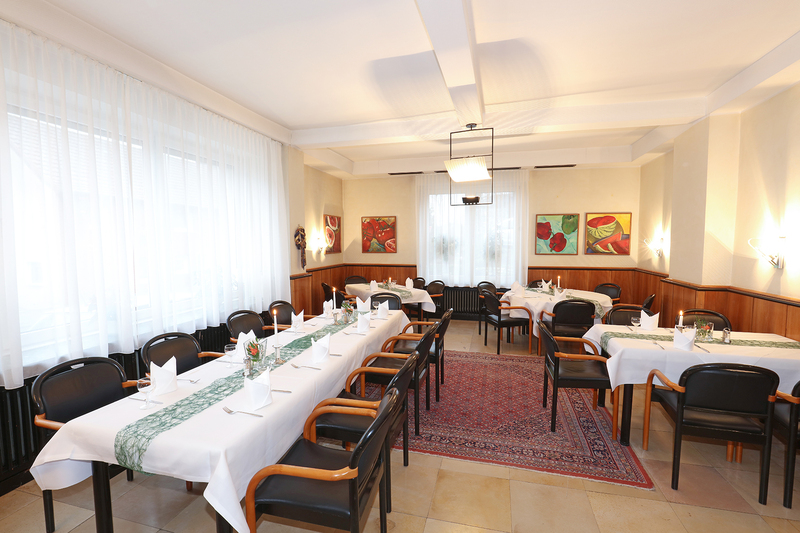 The restaurant offers daily from 5 pm place for up to 30 people. 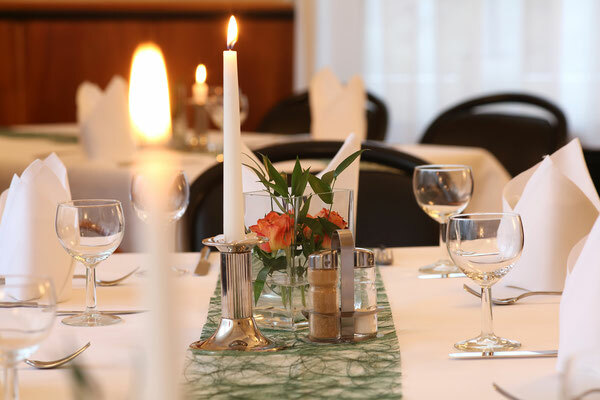 We offer traditional food from 6pm to 10 pm. (Friday closed, on request we will be open). 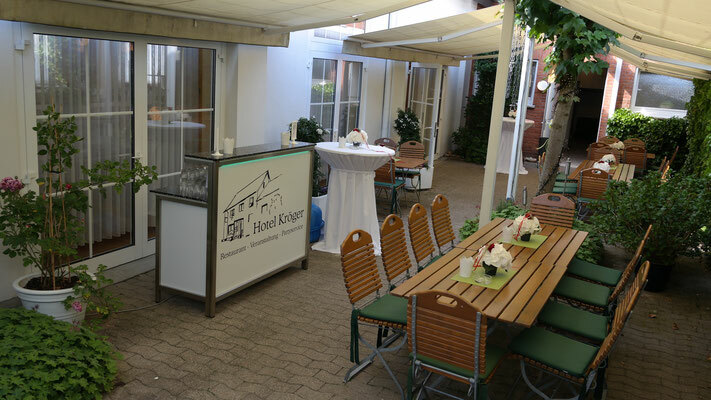 Enjoy a cold beer after a day on the golf course / hiking or cycling in our summer beer garden, which is open during the summer season, with good weather. 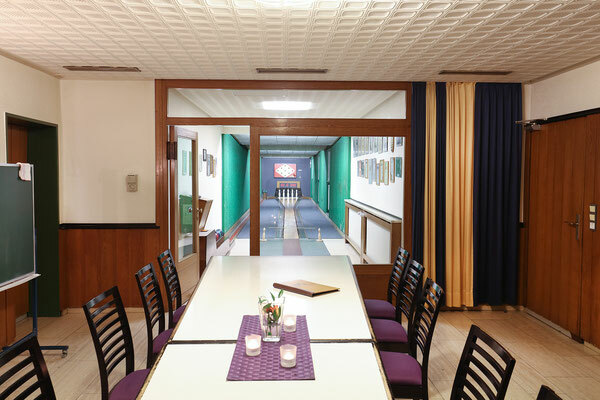 We also have a skittle alley next to the restaurant, reservations are necessary.